It's Diwali everywhere, let's show some love and care and wish everyone out there…. 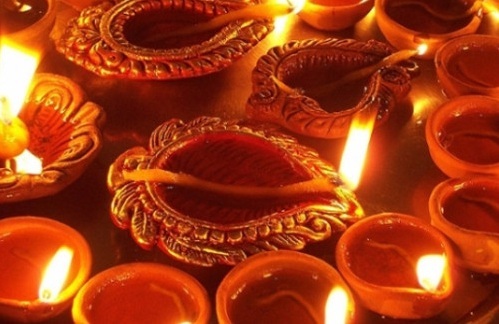 Diwali, the festival of lights is indeed the most awaited and the most celebrated festivals of India. People in every nook and cranny of the country welcome the festival with enthusiastic gestures. This wonderful festival is the celebration of five days. 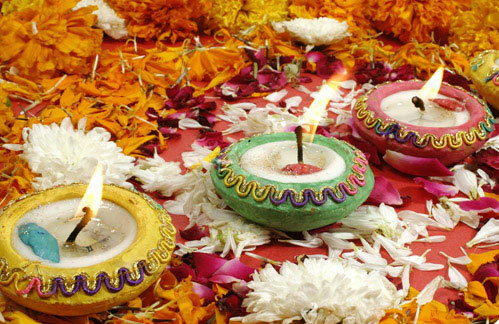 On the third day of the celebratory occasion, the key rituals of the Diwali festival take place. Lighting of Diyas and candles all around the house, worshipping the Laxmi Ganesha to summon health and wealth and bursting crackers are the chief rituals of the festival. In addition to that, the exchange of heartfelt gifts during Diwali these days have become a mandatory part of the celebration. Friends, families, and colleagues share with each other Diwali gifts as a gesture of showing love and affection. Also, special and grand feast with delicious food that mandatorily includes different varieties of sweets is the special attraction of the occasion. 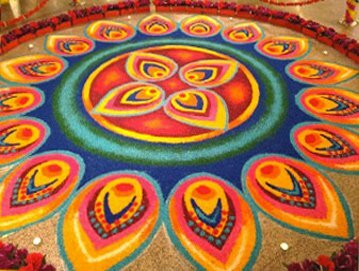 Beautiful Rangoli Designs and Patterns to Inspire and Create a Magical Artwork this Diwali! Indians love colors and its perfectly reflected in various ways. Rangoli is one such example that is a unique art work that is practiced by people all across India. Basically Rangoli is an art work that is done floors. Diwali Celebration in Different Parts of the Country! The Diwali Celebration Galore: Here's Everything that Makes it a Special Celebration!